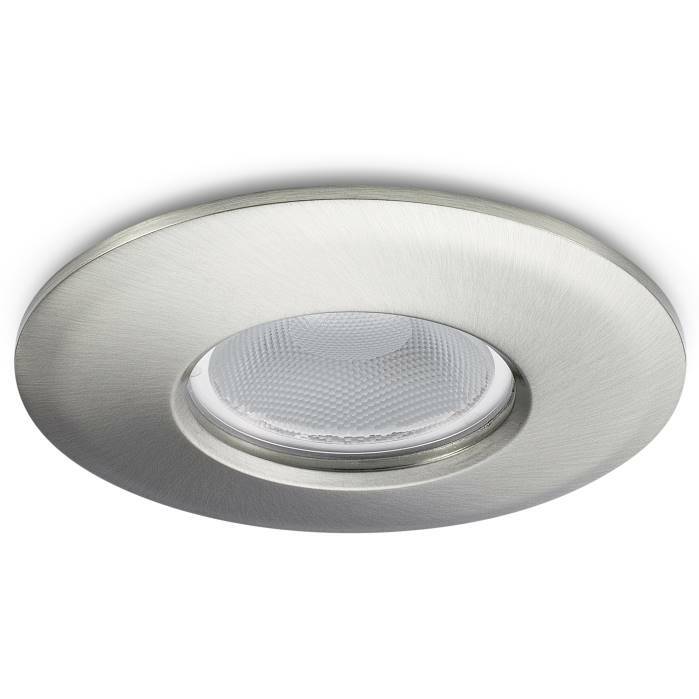 The FGLED10 from JCC is a Dimmable downlight with a 60-degree beam angle is ideally suited for indoor use. Finished in brushed nickel, this downlight is suitable for indoor use, has a colour temperature of 4000K, Cool White. It is fixed using spring clips provided and features LENNEL push in terminal connections.